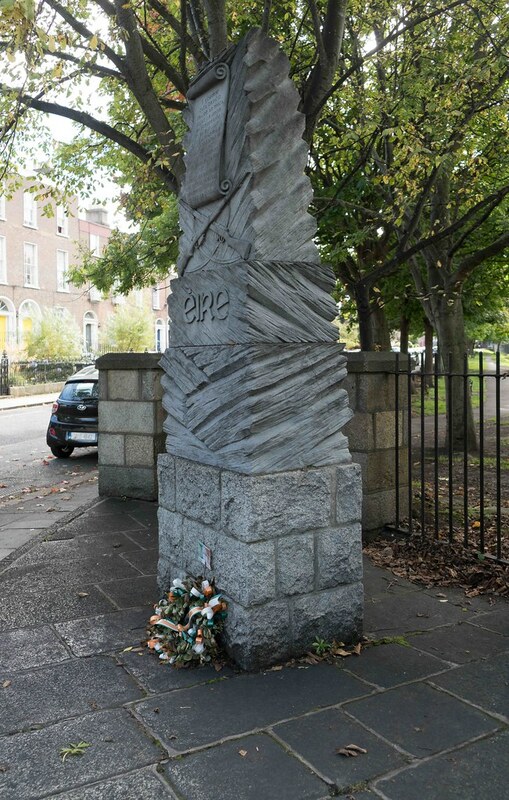 Some of the bloodiest fighting of the Easter 1916 rising took place during the Battle of Mount Street Bridge. 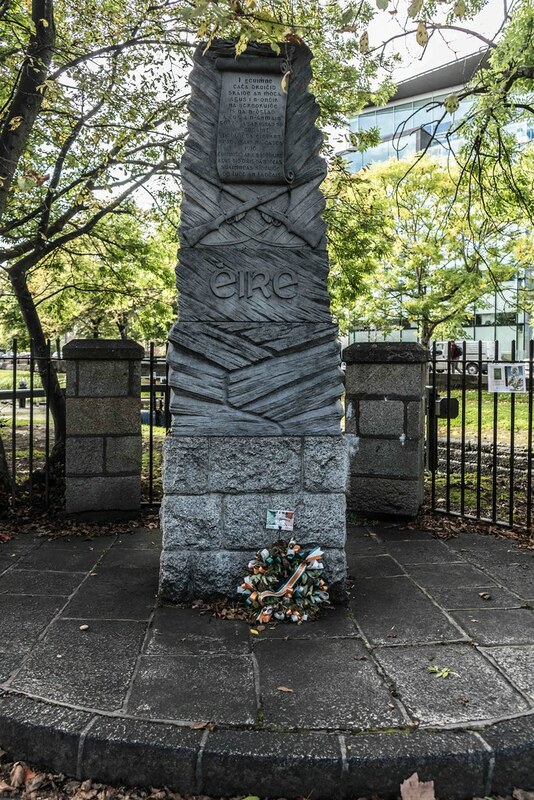 An inexperienced British regiment, the Sherwood Foresters were involved in combat with a seventeen Irish rebels under the command of Lieutenant Mick Malone who would die in the battle. Over two days, the British troops engaged in a number of full frontal assaults against a well entrenched group of rebels. Today I went to photograph ’The Battle Of Mount Street’ memorial and I noticed a green notice which is reproduced above. I have photographed many events in Dublin for about ten years and it is my belief that while many of the events started off with the best of intentions they became less attractive with the passing of time mainly because most of them became little more that venues for food stalls producing revenue for the local authorities. 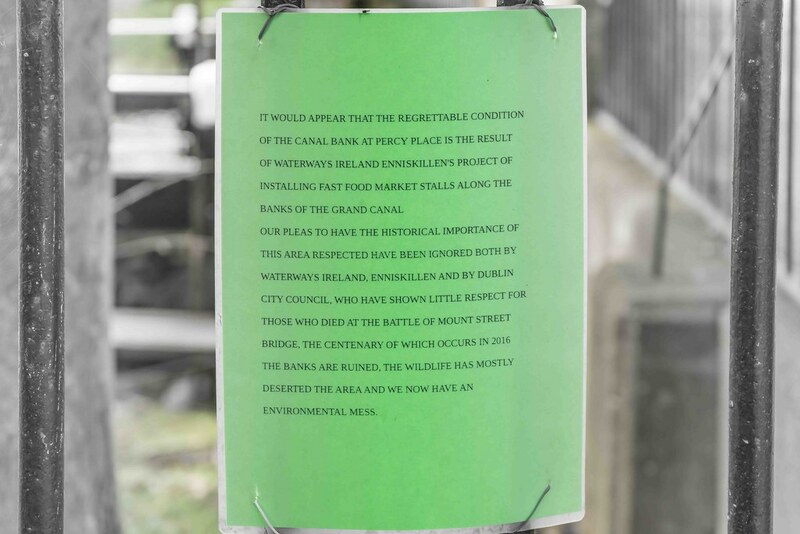 A friend of mine asked me to visit a Food Market on the banks of the Grand Canal at Percy Place and I was horrified to see the negative impact that the event was having on the banks of the canal.